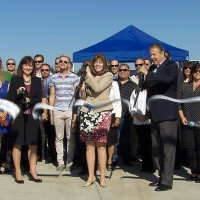 As temperatures and energy cost rise, Lockheed Martin Skunkworks in Palmdale, Calif., is doing their part to not only conserve energy, but to create it. 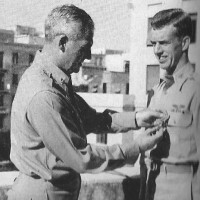 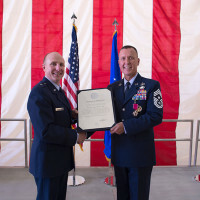 The 412th Test Wing's command chief master sergeant retired after more than 29 years of service with a ceremony in Hangar 1600 at Edwards Air Force Base, Calif., June 3. 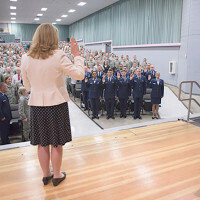 Airmen who pinned on their next rank this month at Edwards Air Force Base, Calif., got an extra special promotion ceremony in the base theater June 1. 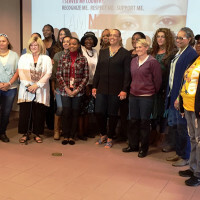 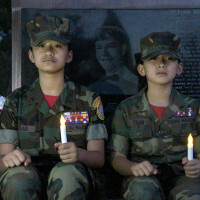 State Senator Sharon Runner and Congressman Steve Knight joined forces to host a Women Veteran’s Forum May 21 at the Lancaster Public Library. 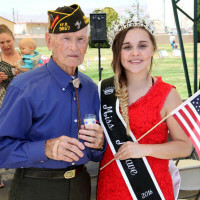 Assemblyman Tom Lackey joined representatives from Runner and Knight’s field offices in introducing local and Los Angeles-based veterans service providers to those in attendance. 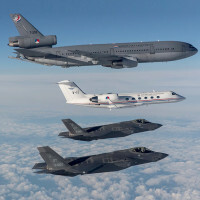 A white Gulfstream jet carrying Netherlands Defense Minister Jeanine Hennis-Plasschaert joins up with two Dutch F-35As and a Royal Netherlands Air Force KDC-10 refueler May 23 on the final leg of a transatlantic trip that began at Edwards AFB, Calif. 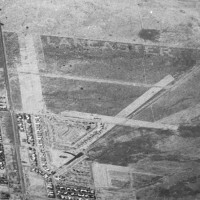 Towns and cities always have secrets and when it comes to aviation and history, and Lancaster, Calif., is no exception. 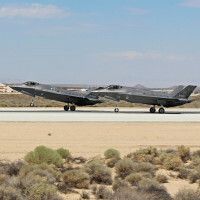 Several media members and Royal Netherlands Air Force representatives stopped by Edwards Air Force Base, Calif., May 10 to cover a big story.